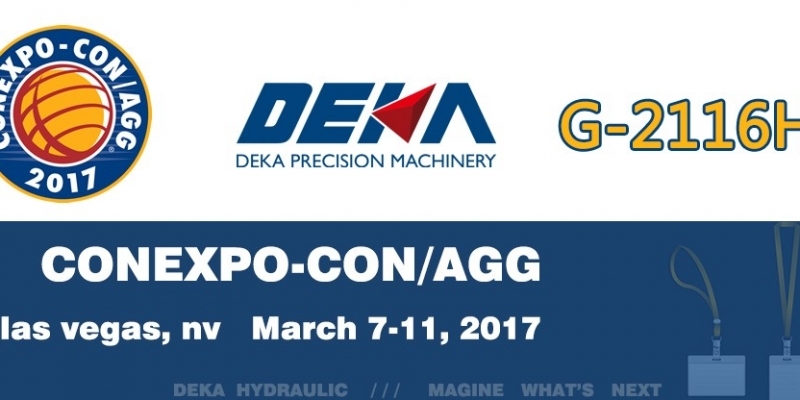 BICES 2017-The 14th Beijing International Construction Machinery Exhibition & Semin. 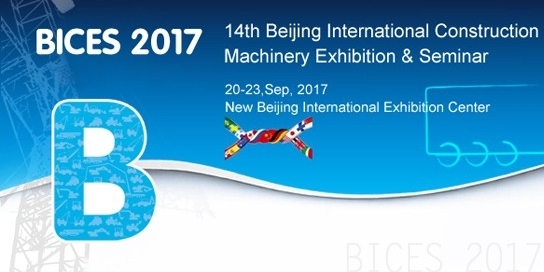 Time: 20th-23rd Sep, 2017.Venue: New Beijing International Exhibition Center.About the Exhibition Management Office:Beijing Asiamachine International Convention & Exhibition Ltd. is invested by three organizers of BICES, which is mainly responsible for the operation work of BICES. 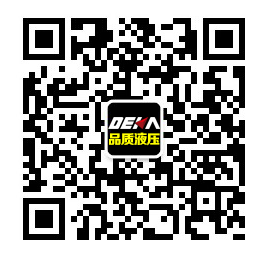 We have excellent teams, owns rich and unique organization and operation experience for large-scale exhibitions, and we aims to provide value exchange platform for exhibitors and audiences with advanced and mature exhibition concepts and achievements, to create and realize the best value. Kobelco SK200-8 is now 11360 hours in recent earth work, walking a little difficult to climb, the slope on the walk downhill quickly, like a rabbit stalls, left than the right, has affected the normal work. 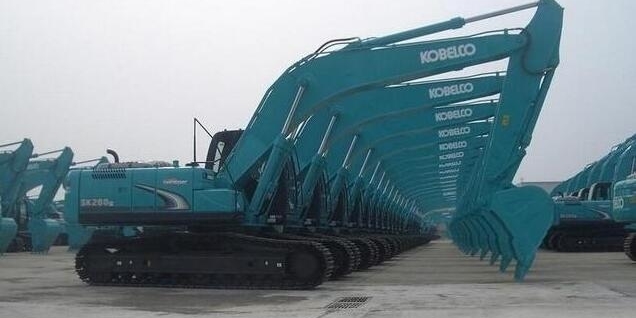 What’s the reason, please?Kobelco SK75 excavator car I is not good hot start, 5000 hours of work. Starting 5000 hours ago takes 1 to 2 seconds, and now it takes 5 seconds to start. What is the reason for asking?